Effilux's EFFI-Sharp is a range of LEDs lighting devices providing a powerful and focused beam designed by EFFILUX. 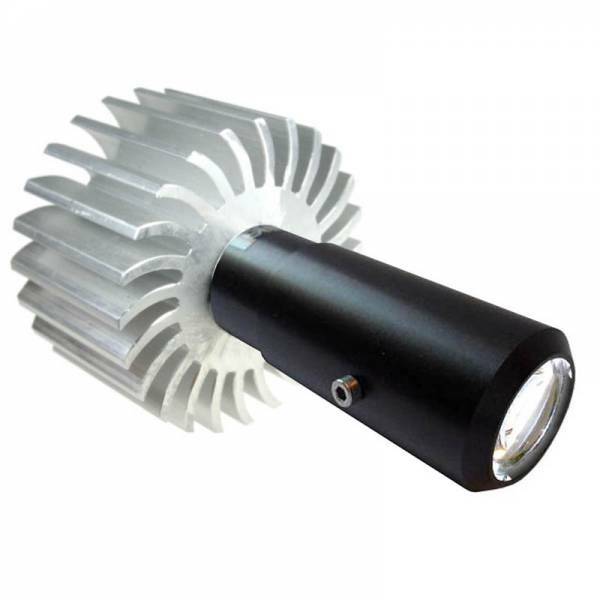 It projects full patterns with sharp edges such as square or circular illuminating objects at short or long working distances, from 20 mm to 2m. Für dieses Produkt stehen keine Downloads zur Verfügung. Bitte kontaktieren Sie unser Vertriebsteam.